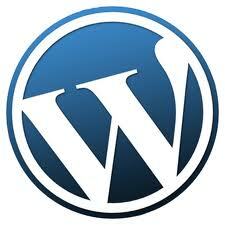 It’s important to update your website frequently and publish blog posts on a regular basis. This encourages your visitors to return to your site often to see what’s new. It’s also important to keep your website open and available when a visitor clicks on a menu item link that takes them to another site. Sometimes you might want to add a WordPress menu item that is an external link. 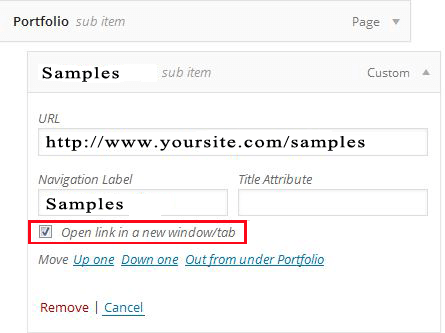 In this case, you will want to open a WordPress menu item in a new window. For example, a client recently wanted to add PDF file with a $10 coupon as a menu item from the main navigation menu. Because the PDF file opened in the same window, when the user closed the PDF file, the entire website closed. Select Appearance > Menus from the WordPress dashboard. Click the drop down button and check the Link Target check box in the screen that displays. That’s it! Now your visitor will see the WordPress menu item display in a new window. When they close that window, they will still be on your website. So it’s a simple and effective way to ensure your visitors remain on your site once that new window is closed. I hope this has been a helpful post, and if you have any questions, please feel free to ask in the comments below!